Beer can make an excellent financial barometer when you’re travelling. Once, I landed in Rome and paid $12 for a Peroni. The Euro was strong; and I knew this was going to be a pricey vacation. I greatly preferred grabbing a can of Aguila for a buck on the streets in Cartagena. Krakow, Poland, and Kiev, Ukraine, came in as the cheapest. 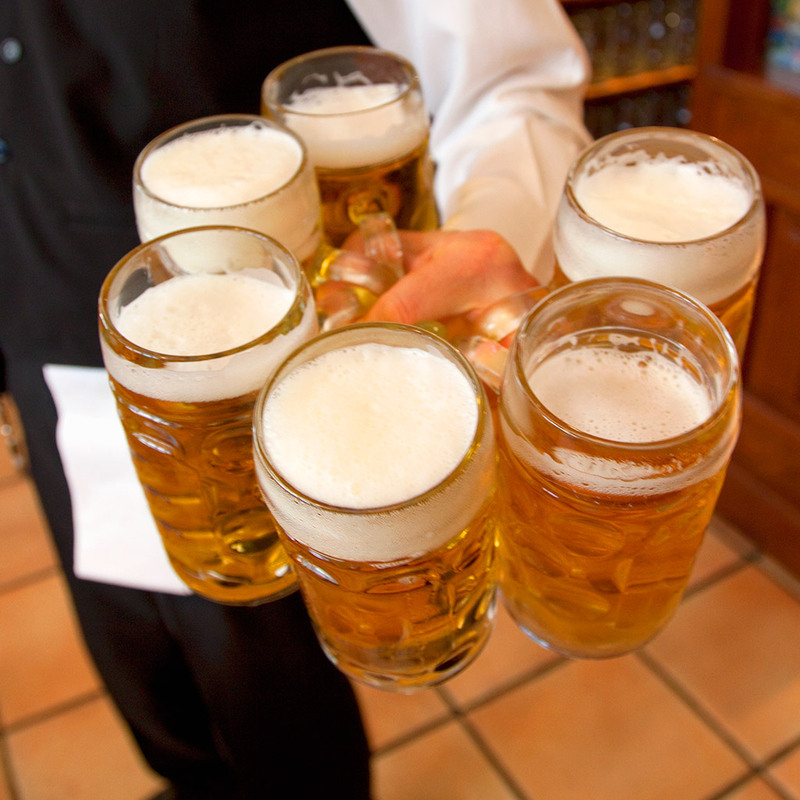 Both Eastern European cities sold beer selling for just $1.69. With prices that low, it might almost be cost effective to schedule only away matches for your next beer pong tournament. On the pricier side of things, Geneva, Switzerland, is the most expensive place to grab drink; the average price of a beer there is $6.44. Somehow though, that feels better than going to Oslo, Norway, the city with the most expensive supermarket beers. There, you’re shelling out $3.50 per beer at the store. Someone needs to send the Norwegians some Busch Light. The statistics on American cities offer a few surprises. Los Angeles, at $4.69 came in cheaper than Chicago, Boston, San Francisco or Miami. Unsurprisingly, New York sells the most expensive beer in America at $5.30, which makes it the fifth most expensive city on the list. If you’re really cost conscious, I have some bars in rural Wisconsin I’d recommend over any of these six cities (though you might have trouble finding a Hilton).